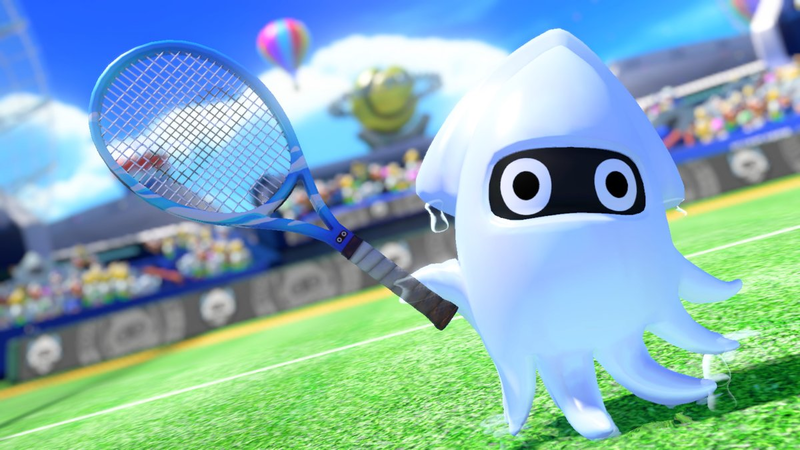 Mario Tennis Aces releases next week for Nintendo Switch, and it sounds like it’ll be getting post-release support with some new characters. 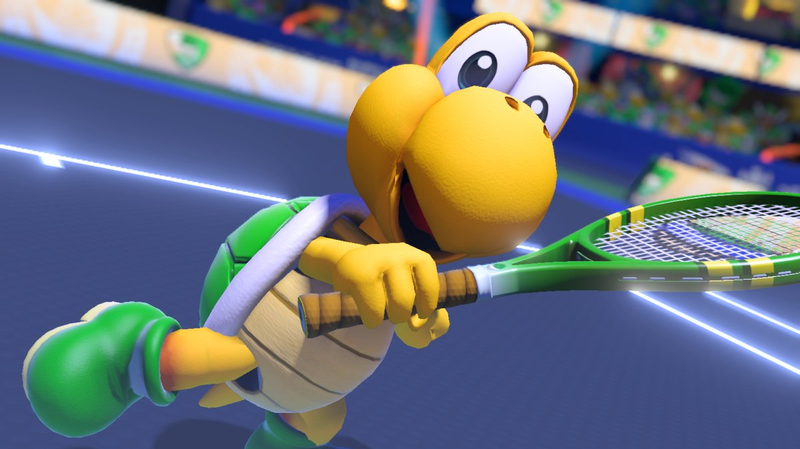 We’ve been looking forward to Mario Tennis Aces for a while – it looks like it has righted the wrongs of Wii U flop Mario Tennis Ultra Smash – so this is definitely good news. Koopa Troopa and Blooper will be coming to the game after launch, with Koopa Troopa landing on August 1 and Blooper being made available in September. However, you’ll be able to get earlier access to them if you join in on an online tournament. During one of Nintendo’s E3 Treehouse livestream presentations (as spotted by Polygon), a Nintendo employee named Roxanne promised that if you competed in an online tournament that will be held in July, and earned enough points, Koopa Troopa would unlock early. This means that some players will be able to take Koopa online early, proudly showing off their badge of honour. Blooper will similarly be available early to players who do well in an August tournament. It’s unknown whether this pattern will continue, but it’s some good incentive to jump online and compete. Mario Tennis Aces is available on June 22, and is exclusive to the Switch.